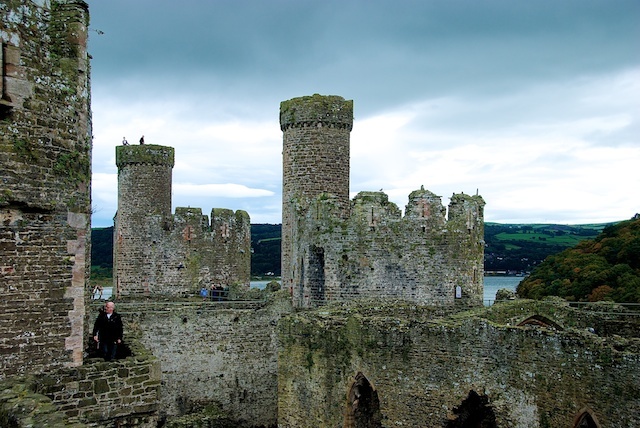 I suspect the English have never forgiven the Welsh for deleting the "a" from Conwy, and the Welsh have never forgiven the English for building a castle there in the first place. The castle has been there for seven hundred years and seems abandoned. Perhaps the Welsh are winning the battle after all. They built a new access to the castle last year. It is a grand ruin.